Home » SD Connect C4 » Module connector of SD Connect C4. Star Diagnosis C4 pcb board connectors. The module connectors of SD Connect. 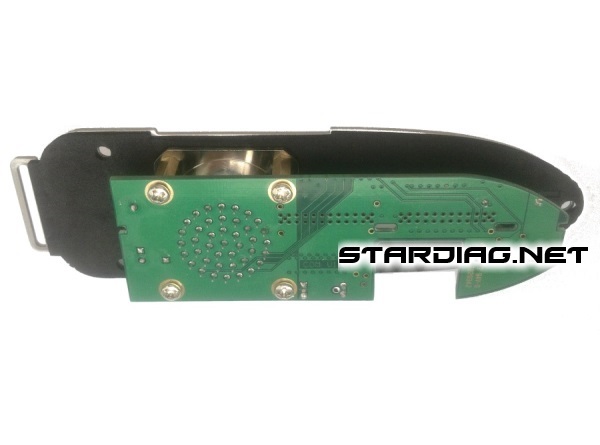 Сonnector board of multiplexer Mercedes Star Diagnosis C4. 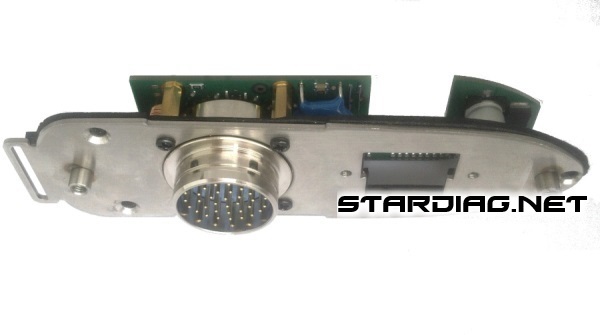 Often the cause of that failure multiplexer is module connectors of SD Connect. Namely, the breakage of the track Board and the break of the soldering connector. In some cases, the restoration of Board connectors is not possible. The only solution is to replace the module connectors.